Calypso Resort is perfectly situated on white beach near the Tourist Center. Enjoy stunning ocean and sunset views from their poolside bar and restaurant, take part in their diving activities, or relax on their beach beds by the ocean. The rooms are uniquely styled to have a modern design with African type decor – each room is bright, spacious, and has its own balcony. Guests can enjoy room amenities such as cable TV, minibar, safetey deposit box, as well as hot and cold shower. 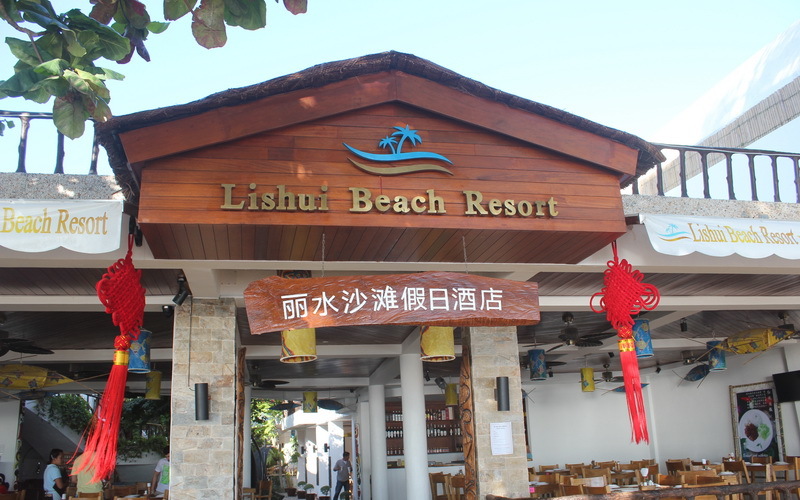 Lishui Beach Resort, formerly Mango Ray Resort, sits directly on the beach and is a unique small boutique resort located in a prime area at Station 2. 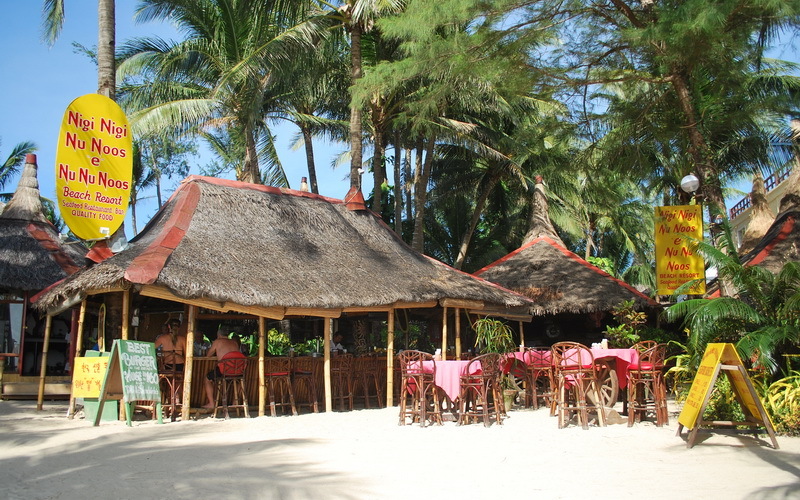 The resort also has a very popular restaurant and pub on the beachfront. The ten rooms are within steps of the beach and located in a lush tropical garden. These rooms boast of luxury at a reasonable price, and are furnished with air-conditioning, free WiFi, cable TV, hot and cold shower, as well as a Jacuzzi for the Suite Room. 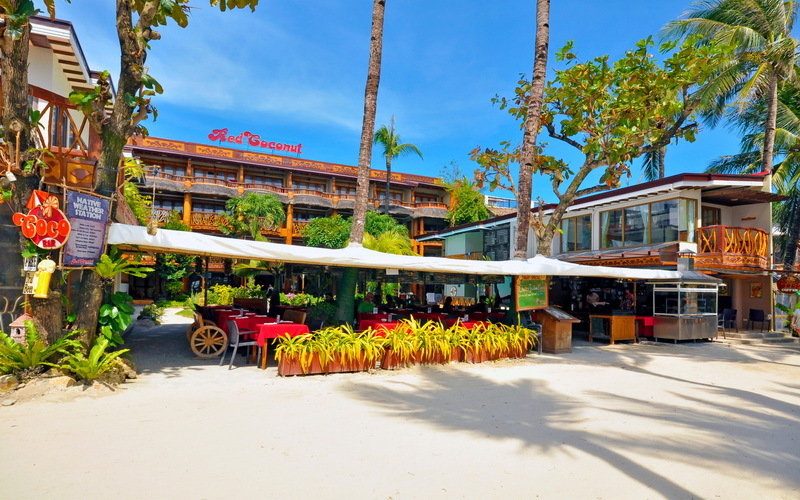 Boracay Beach Resort is a beachfront property located at the heart of White Beach, halfway between Station 1 and D’Mall, the restaurant and shopping center of the island. The resort is well known for their relaxing ambiance and laid back atmosphere. Guests can choose to stay in bungalow type accommodations with basic amenities such as air conditioning, hot and cold shower, balcony; they may also stay in a garden or ocean view suites that comes with a living area, large bathroom, and it’s own personal butler. 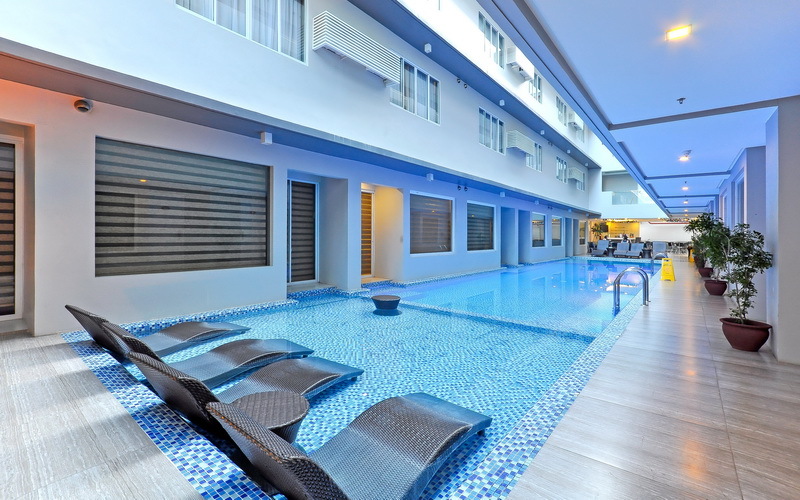 Boracay Uptown Hotel is the newest beach front hotel in Station 2, only a five minute walk to D’Mall. It offers contemporary and spacious rooms, ideal for guests seeking comfort and proximity to shops, bars, and restaurants. On the ground floor level, the resort houses four unique restaurants and on the second level, guests can indulge in the outdoor infinity pool overlooking Boracay Island’s White beach. All rooms are designed with a chic atmosphere and are equipped with air conditioning, LCD Cable TV, hot and cold shower, hair dryer, mini bar, telephone, safety deposit box, and WiFi internet access. Nigi Nigi Nu Noos is a beachfront establishment in Station 2, just a few meters away from the beach. This resort is one of the first resorts to be built on the island and has been providing good service since the 80’s. 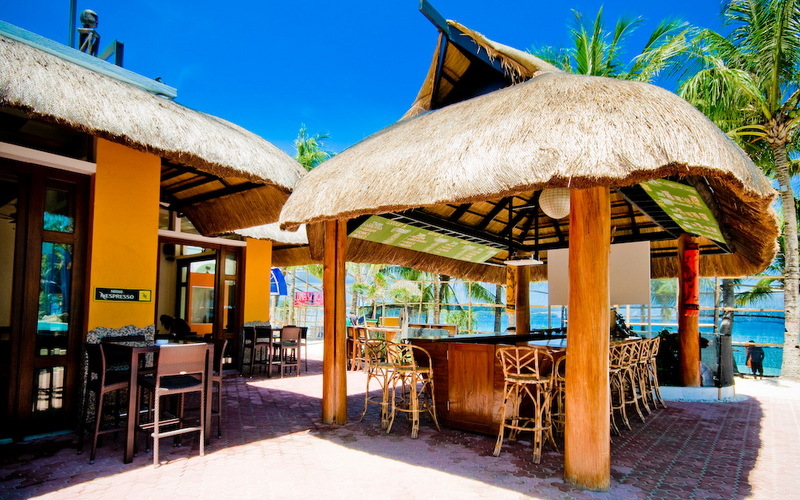 They are also well known for their beachfront bar and restaurant. All the rooms are of native Polynesian style architecture, surrounded by trees all of which gives off a genuine island vibe. Each room has outdoor seating, air conditioning, hot and cold shower, cable TV as well as a refrigerator and free WiFi. 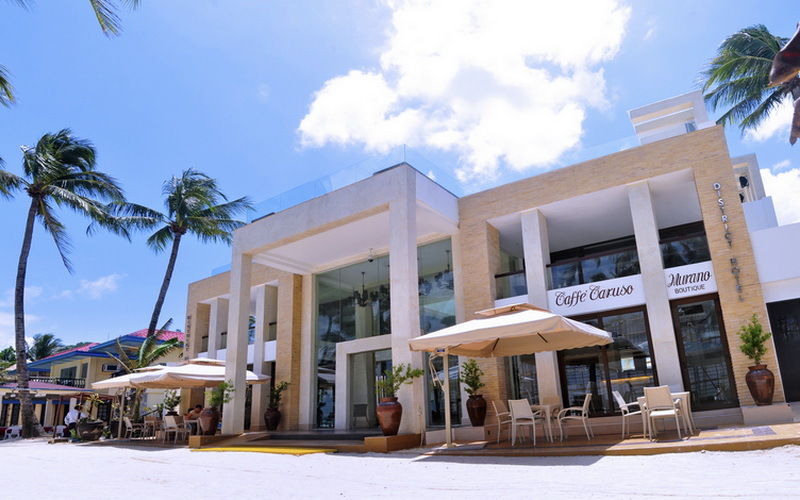 The District Boracay is one of the newest beachfront resorts right at the center of White Beach. It offers quiet and affordable luxury amidst the vibrant and bustling area of Station 2. Modern and minimal in its lines and form, the resort’s signature white facade spells simple elegance. The resort has 48 air-conditioned rooms and suites, equipped with LED flat screen TV, private veranda, mini-bar, in-room safe, coffee and tea-making facility, IDD and NDD telephone and complimentary WiFi access. 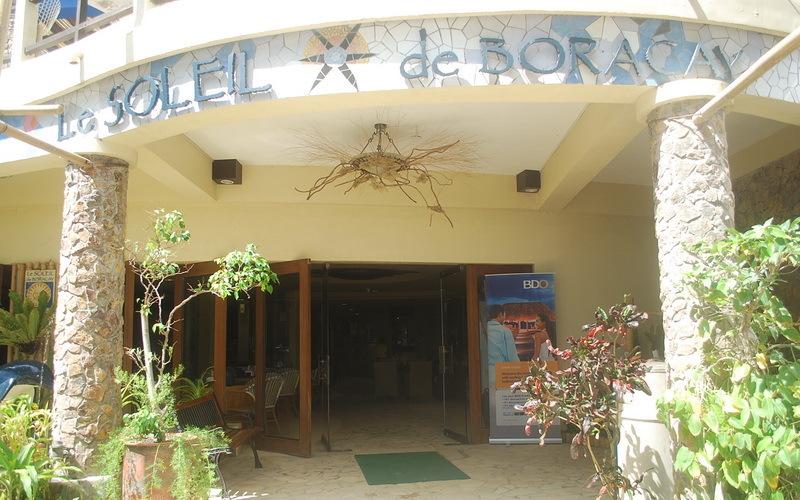 The District Boracay also offers a swimming pool with Jacuzzi, a bar on their roof deck and a spa and fitness center. Guests can also enjoy dining at the two restaurants the resort has to offer. 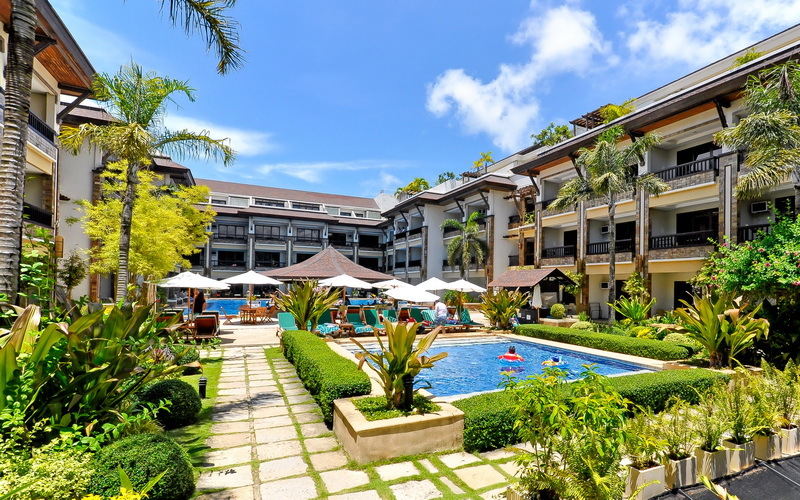 Boracay Mandarin Island Hotel is a beachfront luxury hotel at the center of white beach. It has a large swimming pool, the Don Vito Ristorante Italiano and a high end spa, all right on the beach. All rooms are fitted with luxurious beds, goose-feather and fiber pillows, plush comforters, air conditioners, cable TV, mini-bar, safety deposit box, tea and coffee making facilities, luxury bathroom fixtures, and complimentary Wifi access. 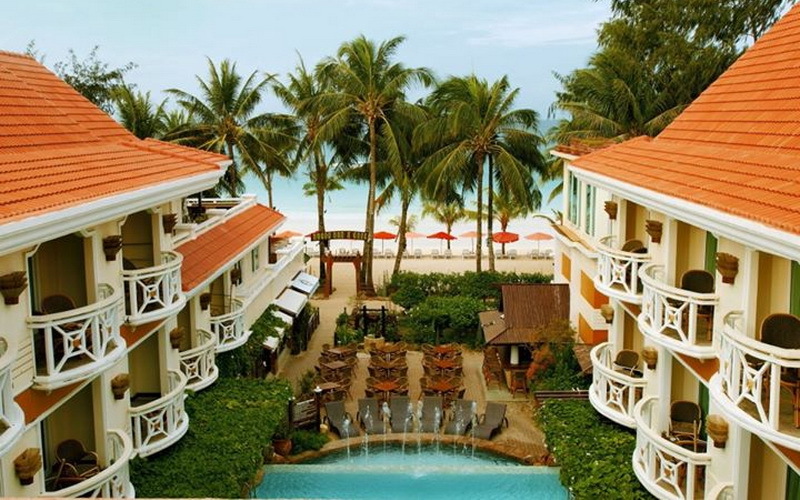 Boracay Mandarin Island Hotel is top class throughout, and their attention to detail from welcome drinks and cold towel, waiter service on the beach, and general five star service throughout, makes this one of the island’s top resorts. 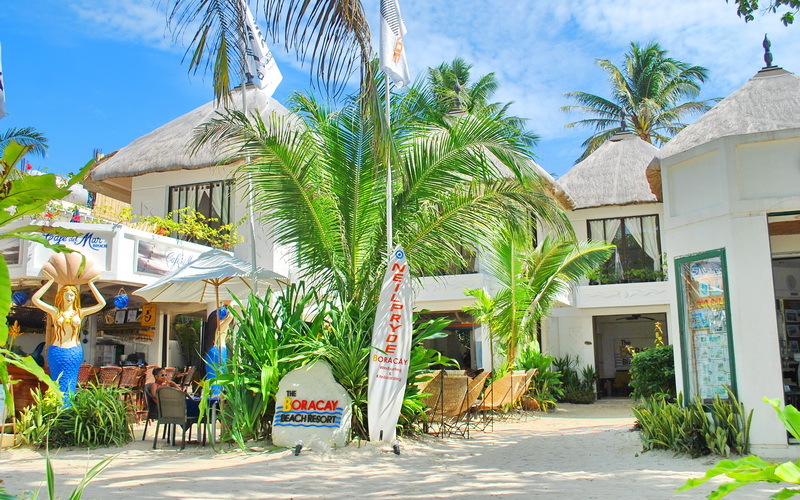 Le Soleil de Boracay is located directly on the white beach in Station 2. It is just a few minutes walk away from D’mall and surrounded by restaurants and bars. Le Soleil has its own restaurant, swimming pool, and gym for guests to use at their leisure. Their Mediterranean-style rooms are equipped with air conditioning, cable TV, hot and cold shower, telephone, coffee table, in-room safe and has Wi-Fi internet access. With good location and superb amenities, Le Soleil de Boracay offers everything you need for your perfect getaway. Henann Regency Resort & Spa is a top luxury resort with over 265 rooms on White Beach in the center of Station 2. It has all the amenities you would expect in a triple A resort – 4 restaurants, 3 swimming pools, gym, business center, nightclub; as well as jacuzzi, sauna and the Kai Spa. All rooms have state of the art facilities and Asian inspired interiors with a modern touch. Some room amenities include free wifi, safety deposit box, hot and cold shower, cable TV, and minibar. Red Coconut Beach Hotel is situated right in the heart of Station 2 directly on white beach. It is very accessible to the restaurants and shops at D’Mall and just a few minutes away from popular bars and clubs. Guests enjoy first class amenities, such as a swimming pool, bar and restaurant. The hotel has a fantastic view of the beach and the amazing sunset which Boracay is most famous for. Rooms come complete with modern facilities such as air-conditioning, hot and cold shower, mini bar, telephone, and LCD TV. This entry was posted on Friday, January 25th, 2019	at 10:35 am	and is filed under Recent	. You can follow any responses to this entry through the RSS 2.0	feed. You can skip to the end and leave a response. Pinging is currently not allowed.